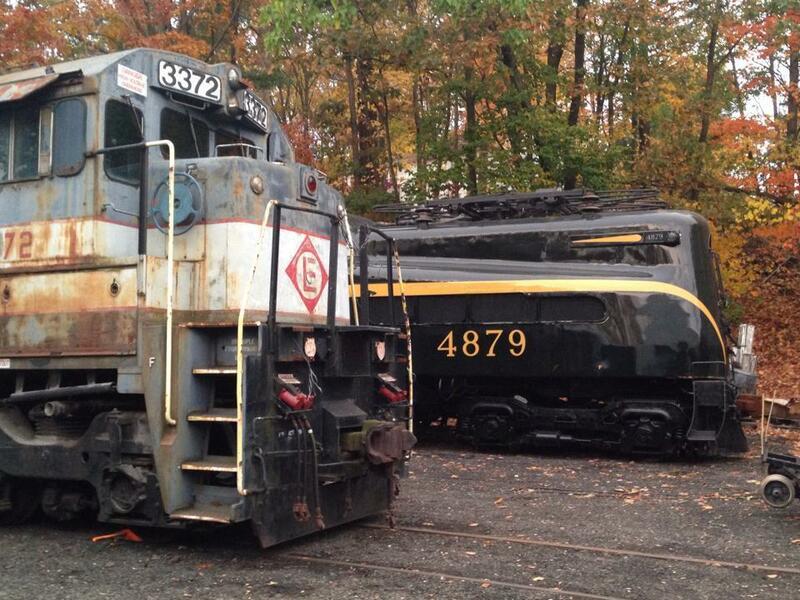 URHS Quarter 3 report, November 2014 – Volunteer Railroader Association Inc.
On Sunday, September 21, 2014 the URHS held its (now) annual Transportation Heritage Festival in the Boonton Yard. Once again, the event was a resounding success! 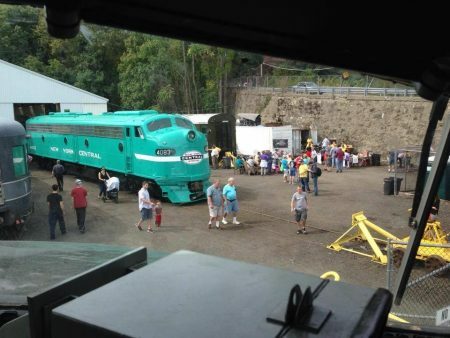 This year the URHS unveiled the New York Central 4083 in beautiful Century Green, the last surviving engine of its kind to ever wear the color. 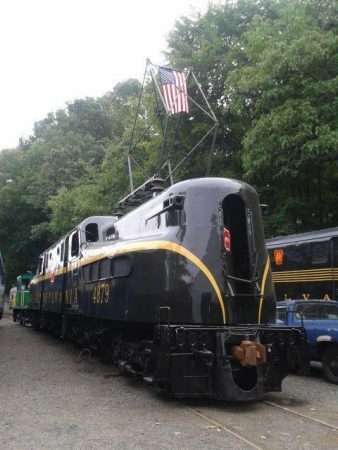 Also new this year are the restored GG-1 #4879 and a former hospital car from the US Air Force Strategic Air Command hospital car. The SAC Car was used all day by Bill McKelvey for various movies and presentations. Visitors also enjoyed tours through the NYC #43 and world-famous Hickory Creek cars, as well as several other pieces of equipment throughout the yard. 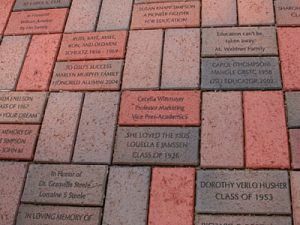 On the evening before the URHS sold spaces for a special nighttime photo shoot in the yard. Attendees got a sneak peek at the new equipment and the chance to take unique photos lit by various means.